Research Institute for Religious Affairs find out the emergence of new religions. 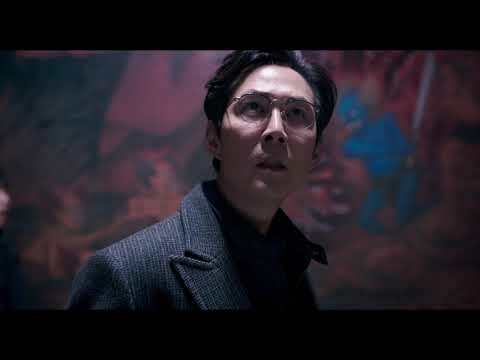 'Park' (Lee Jung-Jae) is investigating a new religious organization called Deer Garden. In the Yeongwol Tunnel, an incident occurred when a middle school student was found dead. Park, who met the police in the deer's garden accidentally, felt that this case was unimportant. Until the Suicide of a suspect in a tunnel case, an unknown mechanic 'Na han' (Park Jung-Min), and existence of his twin sister 'Gold Coins' (Lee Jae-in), who was born 16 years ago. The more he dig into the deer garden, the more and more mystery he encounters ... !